Atlanta is legendary for its terrible traffic. One intersection is so infamous, hip-hop duo Outkast wrote an entire song about it. 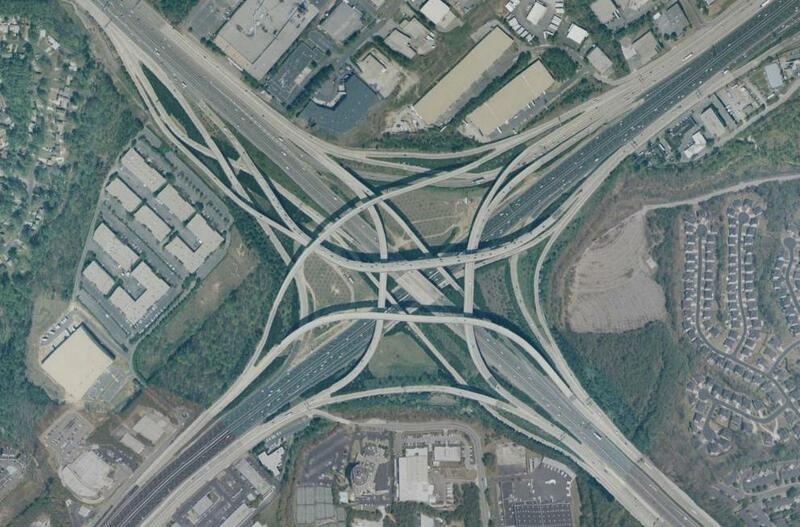 Let's take a look at the Tom Moreland Interchange, more commonly known as Spaghetti Junction. Rickey Bevington explains the history behind Atlanta's "Spaghetti Junction," along with its pop culture popularity. 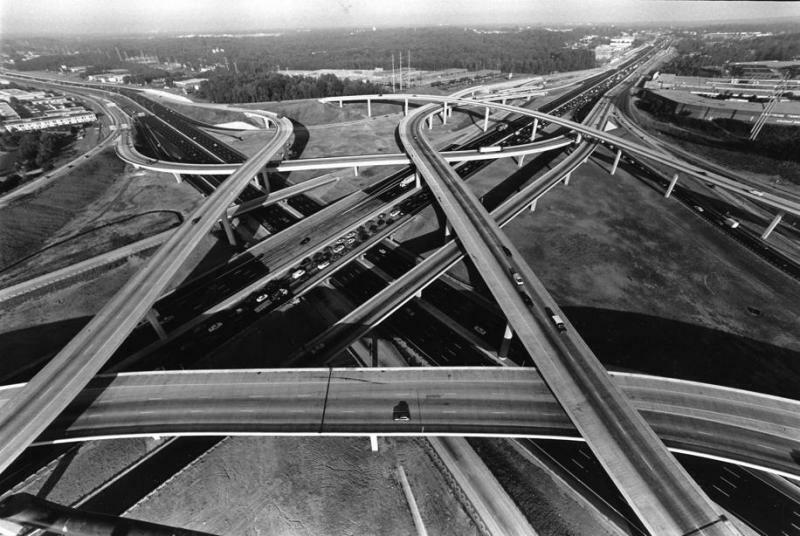 The interchange’s nickname comes from its overlapping mass of roads that resembles — you guessed it — a plate of spaghetti. It's so famous that it was cited in the 2017 film Baby Driver, which features car chases on some of Atlanta's most iconic streets. 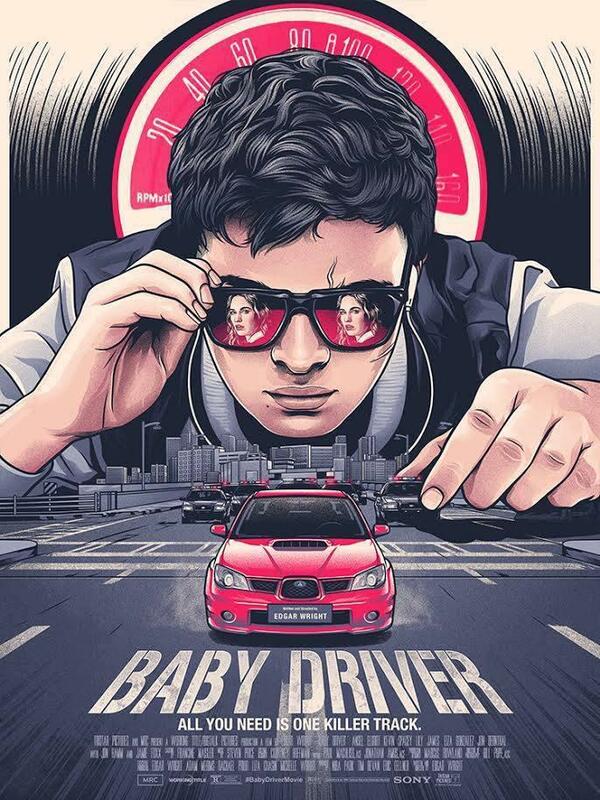 Baby, the main character played by Ansel Elgort, is the getaway driver for a crew of bank robbers. If you're one of the millions driving on the interchange, rest assured that the back-to-back traffic has earned national recognition. The American Transportation Research Institute named Spaghetti Junction the country's worst truck bottleneck for three years in a row. Atlanta hip-hop duo Outkast was so frustrated with the traffic trap, they devoted an entire song to it on their 2000 album Stankonia. 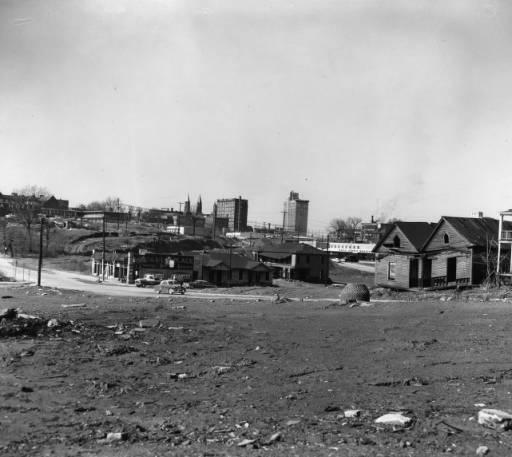 Just a few miles northeast of downtown, the junction connects some of Atlanta's biggest roads: I-285, I-85, US-23 and Buford Highway. 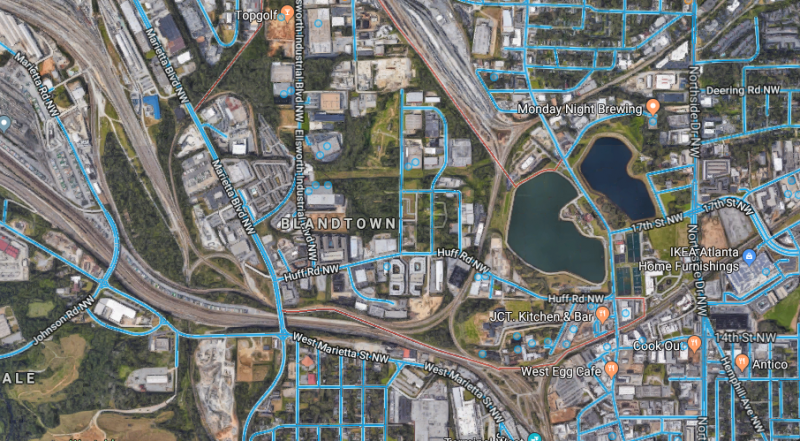 Atlanta's Tom Moreland Interchange, better known as "Spaghetti Junction," connects some of Atlanta's biggest roads: I-285, I-85, U-S 23, and Buford Highway. The four-level stack interchange is named for Tom Moreland, state highway commissioner in the 1970s and 80s. As bad as Spaghetti Junction may be now, the traffic was worse before Moreland came along. 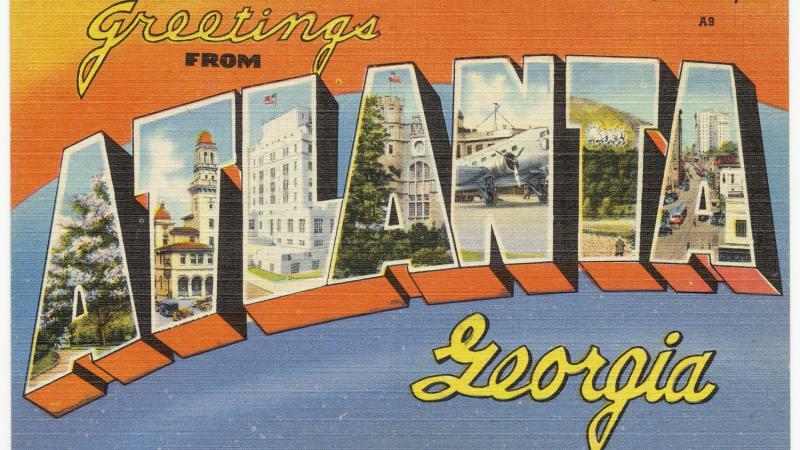 His progressive restructuring made Georgia’s interstate system a model of efficiency and technological progress. Today, the average speed on the interchange is impressively slow: less than 25 miles per hour.